Shopping!! Picture proves August was quite a succesfull shopping month right ;). With sale still going on, i took my chances in the Zara webshop. 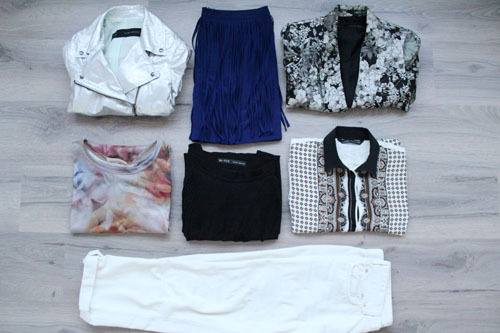 Gosh how i love the Zara webshop. Spend the entire budget for the month in one order so the rest of the month was quiet haha. Total spend 110,00. Ok, again a little over budget, i have to admit. But really, i could not leave any of the items out, could i!